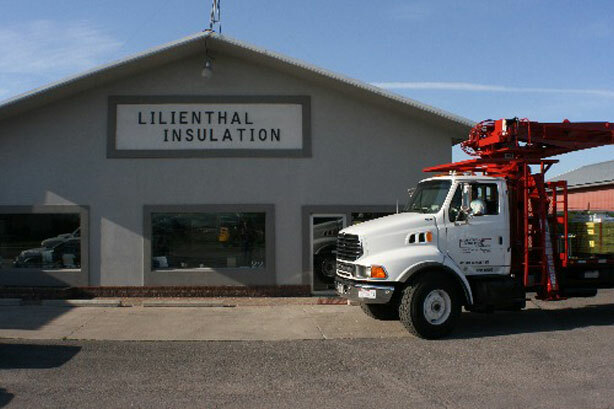 Lilienthal Insulation Company has been keeping our customers dry, happy, healthy, warm and saving money for over 50 years. 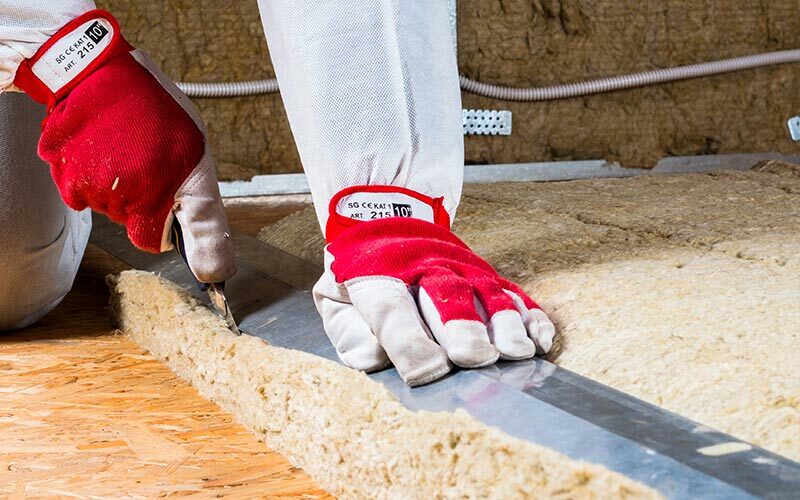 We are a full service insulation company for both residential and commercial customers. 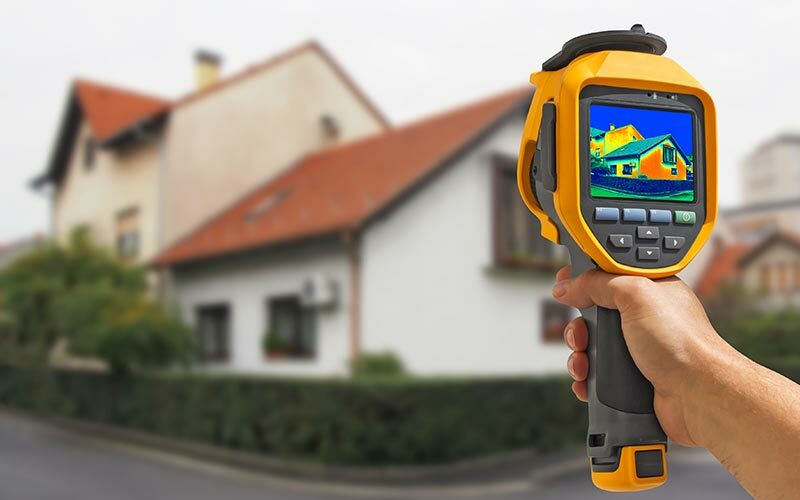 Our energy efficient products save you money in heating costs...GUARANTEED!